Japanese gaming publication Famitsu have posted new details (or any details, in fact) about Koei Tecmo's upcoming sequel Warriors Orochi 4, which was first announced back in March. The sequel will launch in Japan in 2018, and is coming to PS4 and Nintendo Switch (it has already been announced that the game will be headed West later this year). Warriors Orochi 4 will also feature the biggest roster to date, containing a staggering 170 characters. Finally, a new form of special move, known as "Divine Art Actions", is being added to the warriors' repertoire. At least now fans have something to go on. 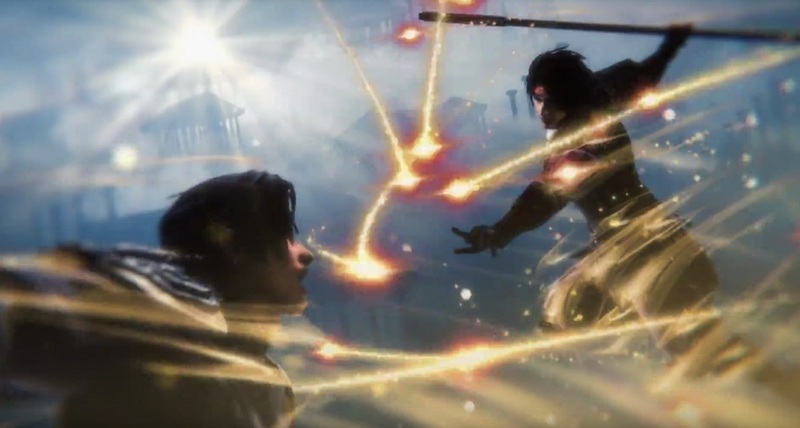 It's also probably worth noting that, in the past, Koei have been known to add further platforms to a game when it crosses into other territories, so Xbox One or PC owners should keep their hopes up. Warriors Orochi 4 is currently in development for PS4 and Nintendo Switch.